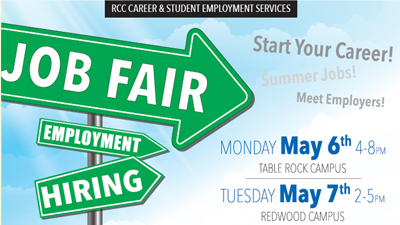 RCC Job Fair! 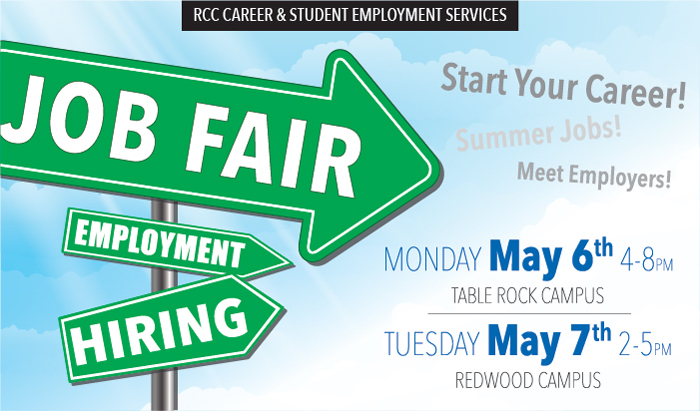 Sponsored by RCC Career & Employment Services. 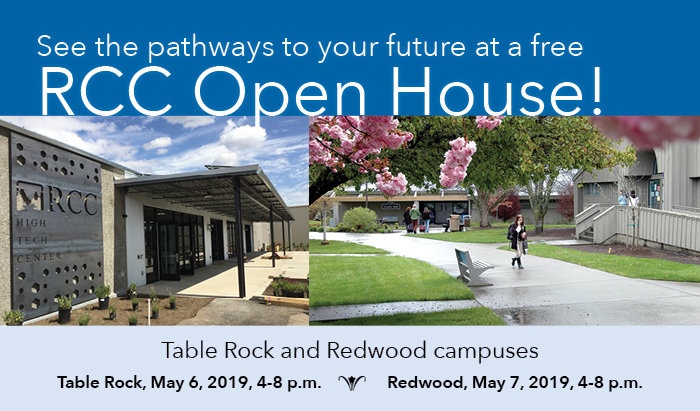 Monday, May 6 at Table Rock and Tuesday May 7 at Redwood. 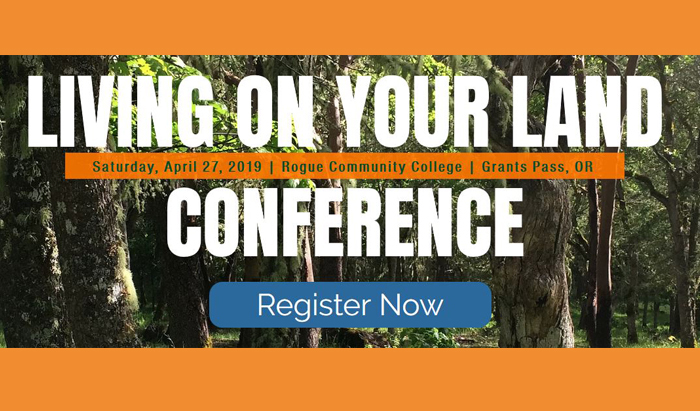 Want to be more connected with your fellow students? 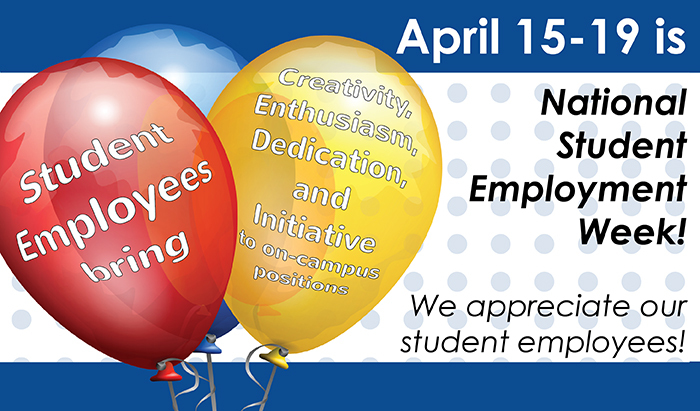 Find events on campus? Sell your textbooks? 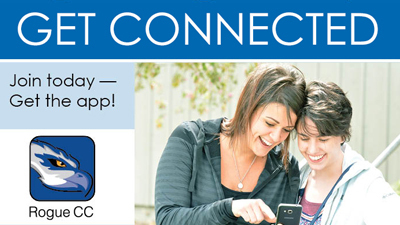 Download Rogue Connect today!! 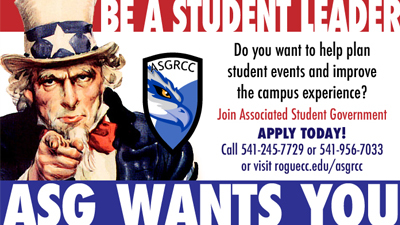 Associated Student Government (ASG) is now hiring officers. 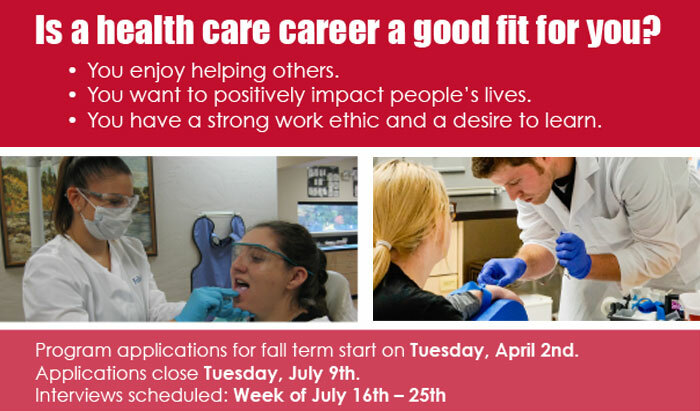 Become a student leader! 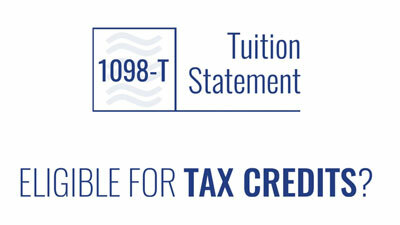 All 1098-T statements from RCC will be delivered in electronic form. 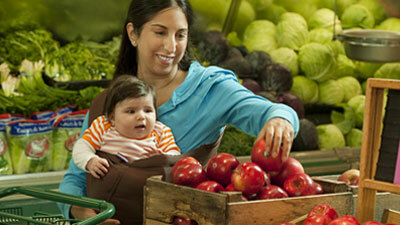 Find out if you are eligible to receive an education tax credit. 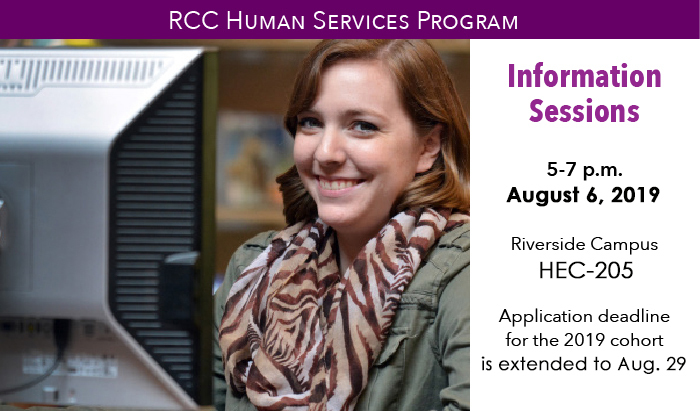 The Oregon Department of Human Services has expanded the ability to offer benefits to RCC students through its Supplemental Nutrition Assistance Program (SNAP). Help Us Help You! Please participate in our Student Success survey so we can better understand potential barriers to your success in college. 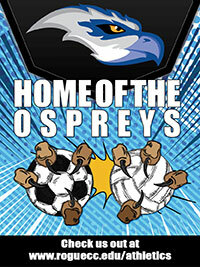 Visit our BLOG!. 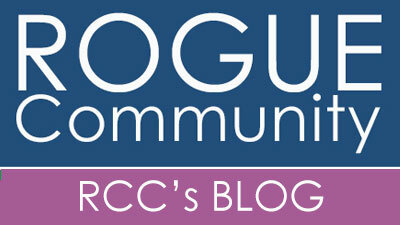 Catch up on RCC's special interest stories on our Rogue Community Blog.